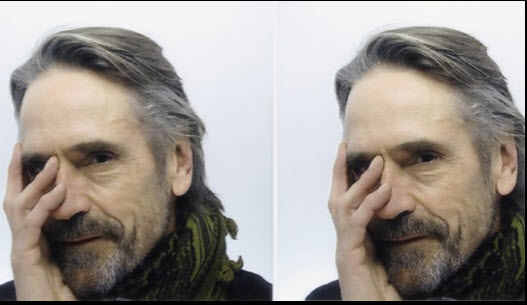 Scroll down for an audio clip from Jeremy Irons as Alan Rikkin. 20th Century Fox has revealed the first banner for the upcoming Assassin’s Creed movie, which is set to hit theaters on 21 December 2016. The film’s official social accounts also revealed an image of Abstergo CEO Alan Rikkin’s business card featuring a number that fans can call which seemingly reveals when to expect the trailer for the film. 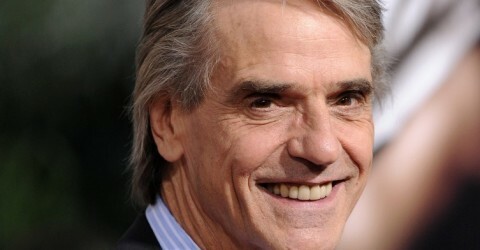 Assassin’s Creed stars Michael Fassbender, Marion Cotillard, Jeremy Irons and Brendan Gleeson. The film is directed by Justin Kurzel.